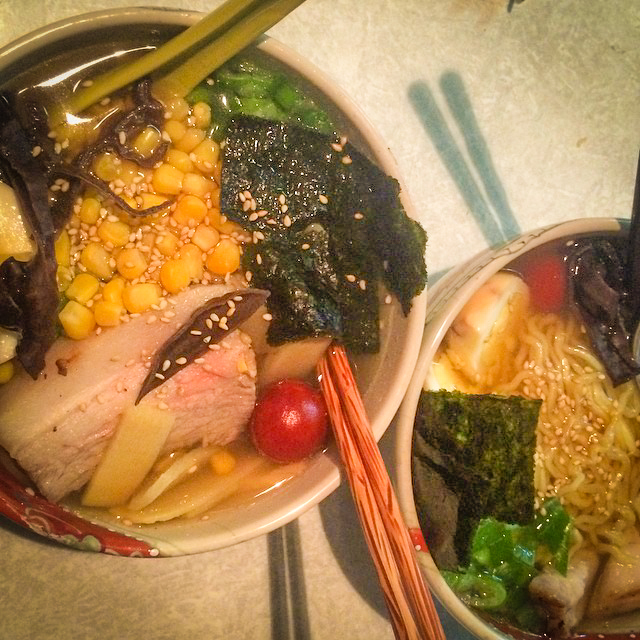 As a foodie, I must point out the one massive hole in the Long Beach culinary scene: ramen. Genuine, authentic, Japanese ramen. Tonkotsu or Shio style I care not. I want the kind of ramen that you can find at Tsujita or Daikokuya in Los Angeles and by the culinary gods, I don’t want to have travel 20 miles to get it. Long Beach resident Duncan McGuire [pictured left with his fiancé, Colleen Fitzpatrick] agrees, which is why the man is using Kickstarter to hopefully make his dream of bringing noodles to the LBC come true. Duncan had always dreamed of restaurants. 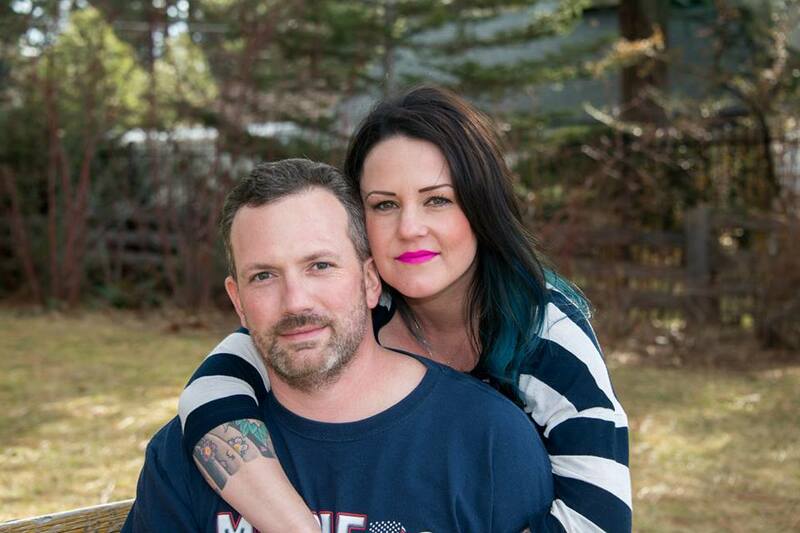 His first one—an Irish pub named Hellcat Maggie’s—was ultimately shelved due to the reality of supporting a child and paying for life’s endless costs. Working in a government job, he let 11 years pass by before deciding that it was officially time to go big or go home. Ducan’s idea, dubbed Cocktail Sideshow, revolves around a bar that offers the Japanese comfort food. In his opinion, it’s cheap and delicious and in areas like Costa Mesa and Torrance, a gastro-essential. Duncan cooks his ramen in a variety of styles: Hokkaido, a relative newcomer in the ramen game; the Korabuta pork-based Tonkotsu, common in Kyushu and Hakata-tu; and the Shio style [pictured], quite possibly the oldest form of ramen, which uses copious amounts of salt and any combination of chicken, veggies, fish, and seaweed. Duncan’s obsession with drinks almost parallels that of his love for ramen: he wants to include a craft beer tap list—”Hangar 24, Bootlegger’s, Angel City, Eagle Rock, Golden Road, Bear Mountain, Monkisk… Y’know, all local,” Duncan said—and cocktail menu (Duncan says he is “addicted” to creating his own bitters). To donate to Duncan’s Kickstarter, click here.